← When Will the Smart Meter Insanity End? General Concerns over Wi-Fi Emissions: Wi-Fi has revolutionized the way we work, learn and live. However, some scientists fear it’s damaging our health, and we won’t know the full effects for generations to come. Specific Concerns on How Wi-Fi Affects Children: Around the world, an increasing number of countries and/or local school districts are banning or warning against the use of Wi-Fi in their schools. Videos Copyright © 2014 Seven Network Pty Ltd. All rights reserved. Videos have been posted by SkyVision Solutions with the permission of Seven Network (Australia). Correspondence on file dated July 6, 2014. This entry was posted in Smart Grid, Smart Meters, and RF Emissions and tagged EHS, Health Effects, RF Emissions, Schools, Wi-Fi, Wireless Technology. Bookmark the permalink. When I asked someone who tests people for wifi sensitivities if they ever tested children with autism. She admitted cell phones were a little annoying but to test a child with autism for wifi sensitivities would be inhumane. How’s that when wifi is considered to be so safe. Why aren’t people with autism considered to be part of the humane race. What’s so humane about having it on the market. they’ve made these kids pavlov’s dogs. With no way to tell anyone what’s wrong. it’s sad, but in the military it was known that microwave non-ionised radiation cause cardiovascular, neurological and blood disorders and also the symptoms of Neurasthenia which are the symptoms of ME, CFS, and FMS of the today. 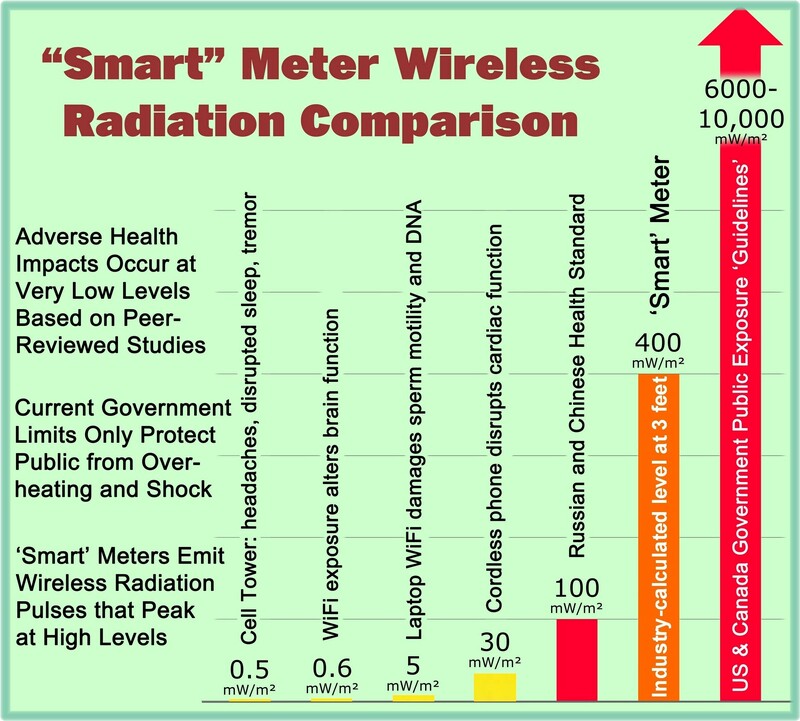 There is no difference between Wi Fi and microwave non-ionised radiation, as they are the same. Therefore, US Defence Intelligence Agency knew in 1976, the dangers and health risks of exposed military personnel, then how come the medical profession didn’t know? Well, they did know but it was covered up in 1980 by Motorola and the FDA.